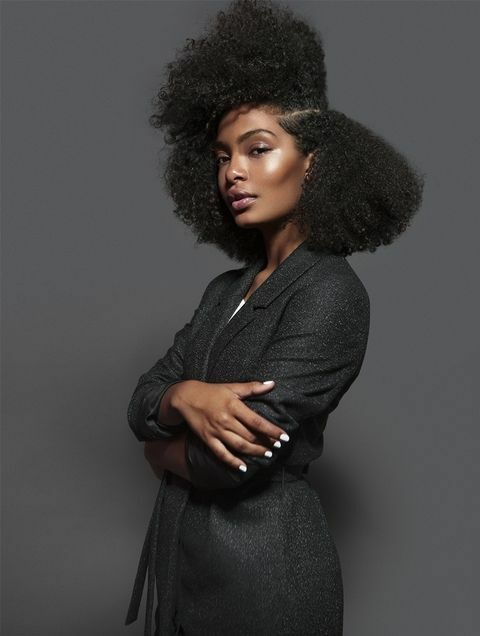 Yara Shahidi—The Harvard-bound Black-ish actress—has a new after-school gig: Freeform's upcoming Grown-ish. Whether she's cooking, on the beach, or doodling, we want to hang. Read more about her here!